If you ever wondered what Larry David—the star of HBO’s “Curb Your Enthusiasm”—was like in his 20s, the answer may be found in the adventures of a guy named Tim. 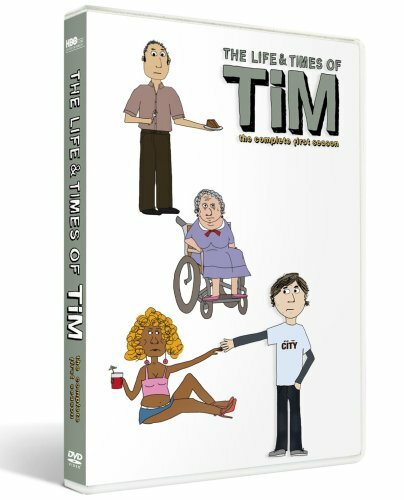 Tim is the lead character in a new animated sitcom on HBO called “The Life and Times of Tim.” It is vulgar, nasty and sometimes so subtle you’ll want to rewind and check to see if what you thought you heard was really what came out of the characters’ mouths. “Tim” comes to us from the mind—and mouth—of Steve Dildarian, who not only created the show but is the voice of its star.